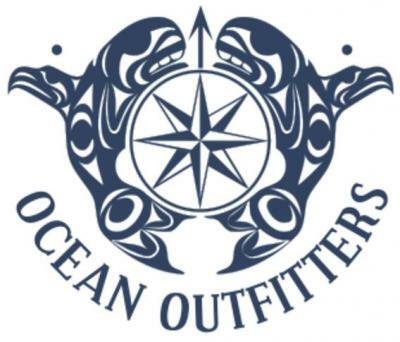 Tofino and Ucluelet, B.C. 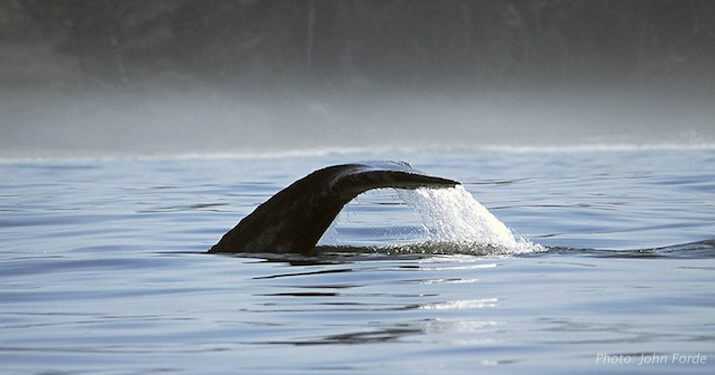 has so much to offer, from exciting eco-tourism and whale watching outdoor adventures to beautiful hotels and spas! The Wickaninnish Inn, Tofino, B.C. Black Rock Resort, Ucluelet, B.C. Join us for a West Coast Adventure! After you leave Port Alberni travel 105 km, and you arrive at the Tofino-Ucluelet junction on the West Coast of Vancouver Island. A left turn takes you to Ucluelet (you-CLUE-let) and a right turn will take you through the magnificent Pacific Rim National Park Reserve (Long Beach) and on into Tofino. 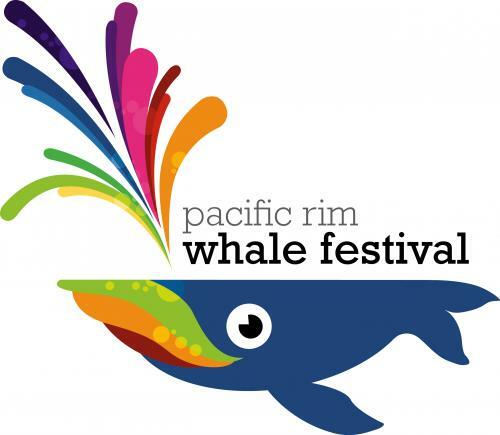 The Pacific Rim area has grown into a popular tourist destination with accommodations such as oceanfront resorts, hotels, motels and lodges, campgrounds and RV Parks bed and breakfast homes and vacation homes. There are many excellent restaurants, pubs and cafes. You can also enjoy browsing in art galleries and gift shops featuring. The area is renown for whale watching as Pacific Gray Whales pass through the area in the spring and fall. The west side of the island is dominated by surf and wide sandy beaches and the east side by rainforest. Clayoquot Sound is north of Tofino and is full of beaches, islands and rainforests. Some of the best sea kayaking in the world is found in these waters. The large rolling waves of the Pacific Ocean in the Ucluelet- Long Beach area provide British Columbia's best sea kayaking and surfing. Miles of beaches within Pacific Rim Park provide hours of tranquility and beach-combing for treasures washed up on shore. 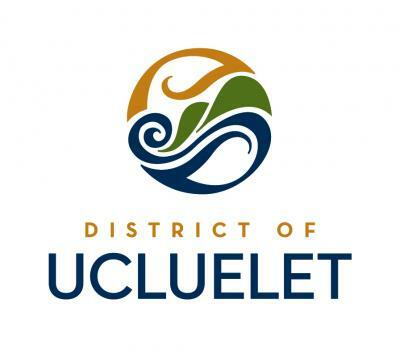 Ucluelet is nestled in a small harbour south of the park area. Walking and hiking trails include small beaches.Hi-Tin-Kis park, provides visitors some of the most spectacular views. The Broken Group Island area of Pacific Rim Park is situated south of Ucluelet in the entrance to Barclay Sound. Renowned for its salt water fishing, ocean kayaking and scuba diving, the area is rich in marine life and incredible scenery. 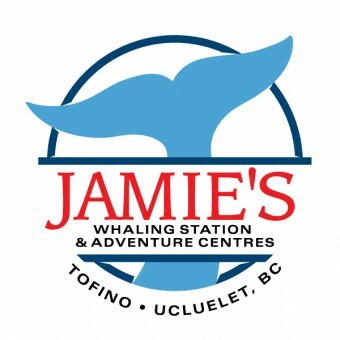 Tofino rests on the north tip of the peninsula and is a great place to engage in whale watching, scuba diving, kayaking, and taking side trips to Meares Island to observe the giant trees and to Hot Springs Cove. Tofino has ample accommodations and many places to dine. During the summer months, make reservations wherever possible.